Written by: C Dickens. 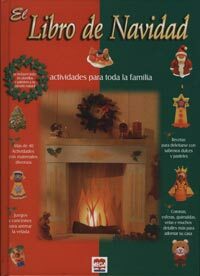 Softcover, 129 pp.. En una novela de fantasmas donde se cuenta la historia de un hombre avaro y egoísta llamado Ebenezer Scrooge y su transformación tras ser visitado por una serie de espíritus en Nochebuena. ISBN: 9781682925638 ISBN10: 1682925633. Written by: Alma Flor Ada. Softcover, 30 pp. Carlitos writes a letter to the Three Kings asking for lots of presents. ISBN: 9781598201154 ISBN10: 1598201158. Written by: Alma Flor Ada. Softcover, 30pp. It s Sandy s birthday and she and her family are getting ready to travel for a powwow. ISBN: 9780844272092 ISBN10: 0844272094. Hardcover, 80pp. In English. 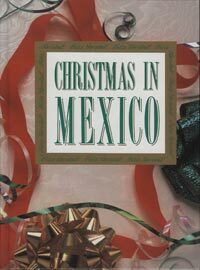 A celebration of the traditions of Christmas in Mexico, The history of the traditions is examined and activities give experiences with these customs. It also offer craft projects, cooking traditional recipes, and more, all accompanied by full color photographs. ISBN: 9781880507735 ISBN10: 1880507730. Hardcover. 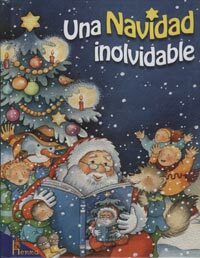 Dr. Suess famous book about the Grinch who stole Christmas translated into Spanish. It will be as enjoyable in Spanish as it is in English! ISBN: 9780152024468 ISBN10: 0152024468. Written by: J Winter T Johnson. Softcover, 48 pp.. Enjoy this children's introduction to the fascinating Mexican celebration of the dead. They will learn about foods, songs, and the candlelight procession to welcome the spirits of each family's loved ones. ISBN: 9789706079633 ISBN10: 9706079637. Hardcover, 94pp. This oversized book is filled with wonderful ideas for christmas activities. Included are arts and crafts projects, recipes for cookies and cakes and baked ornaments, games, songs, a poster to color and stencils to help you create these projects. 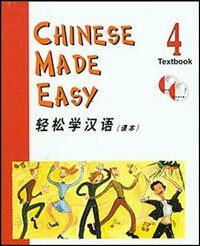 All these ventures are easy to complete appropriate for all your clases. Feliz Navidad! ISBN: 9781631138959 ISBN10: 1631138952. Written by: A Flor Ada. Softcover, Grades K-3. Three children, so afraid of seeing ghosts on Halloween night, imagine them everywhere. And are afraid to fall asleep. When they finally do fall asleep, the ghosts come out, because they were as afraid of the children! ISBN: 9781880507674 ISBN10: 1880507676. Written by: Paulette Bourgeois. 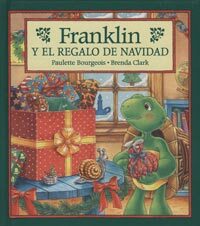 Grades K-3 Spanish translation of Franklins Christmas Gift. Franklin the turtle cannot decide what to donate to the annual Christmas Toy drive, but with some inspiration from his Great Aunt Harriet, he finally comes up with the perfect gift.